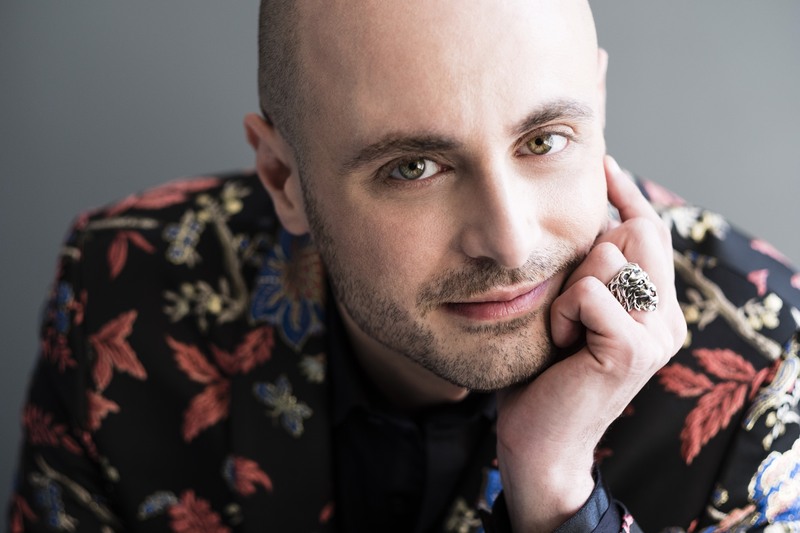 Countertenor Nicholas Tamagna has garnered widespread acclaim for his commanding yet expressive vocal timbre and breathtaking musicianship as well as superb acting skills, establishing himself as a leading countertenor in his generation. Next season, he will be featured in the World Premiere of Magda G, a one-man opera by composer Garrett Fischer, at the New York's Prototype 2019 Festival and produced by Beth Morrison Projects. He will join the Florentine Opera Company in their upcoming production of L'incoronazione di Poppea as Ottone in 2019. In 2017/18, Mr. Tamagna appears in a co-production with the Reisopera (in Enschede, Holland) and the Staatstheater Oldenburg (Germany), in the title role of Hasse's Siroe, Re di Persia. At the Musikfestspiele Potsdam, Germany he sings the role of Amore in L'Europa by Alessandro Melani at the Palace Sanssouci. He also reprises his role in To Be or Not to Be (a Purcell/Shakespeare Pastiche) at the Philharmonie de Paris with French early music ensemble Le Poème Harmonique. He made his Spoleto Festival USA debut in 2017 as Pompeo in Vivaldi's Il Farnace. At Opera Omaha, he performed as The Refugee in the company premiere of Jonathan Dove's Flight. 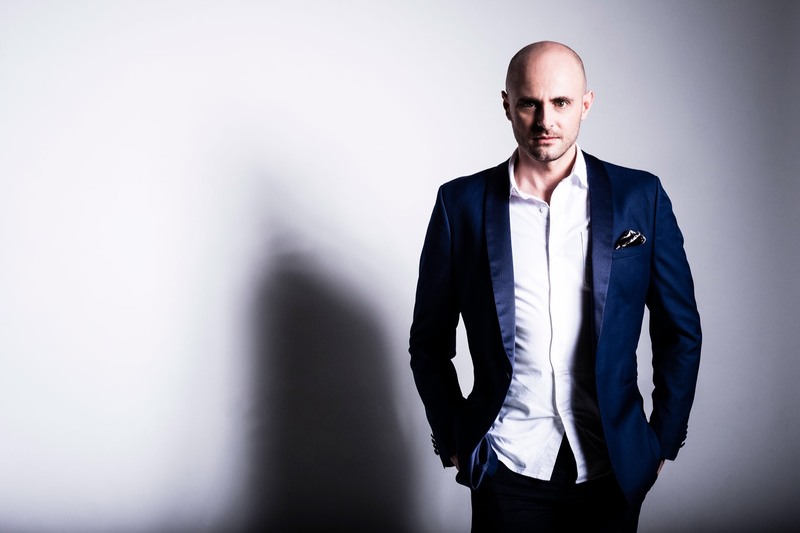 The 2015/16 season saw his Australian debut in a reprisal of the title role of Philip Glass' Akhnaten with the Melbourne Consort, and sang the alto solo in Vivaldi's Stabat Mater in a dance co-production with Malandain Ballet Biarritz and Opéra de Rouen (France). He made his Carnegie Hall debut as a soloist with Cecilia Chorus, where he sang Bach's Magnificat and the World Premiere of Jonathan Breit's Der Zippelfagottist as the title character. At Merkin Hall, he sang Goffredo in Rinaldo with operamission, and with One World Symphony he performed the title role in Sung Jin Hong's Hannibal. He joined le Poème Harmonique on tour as the Spirit in Dido and Aeneas at Opéra de Haute-Normandie Rouen, Opéra Royal de Versailles, and Opéra de Vichy between 2014-2016. In 2014/15, he returned to the Händel-Festspiele in Karlsruhe, Germany as Oronte in Händel's Riccardo Primo, where he made his European debut the previous year. 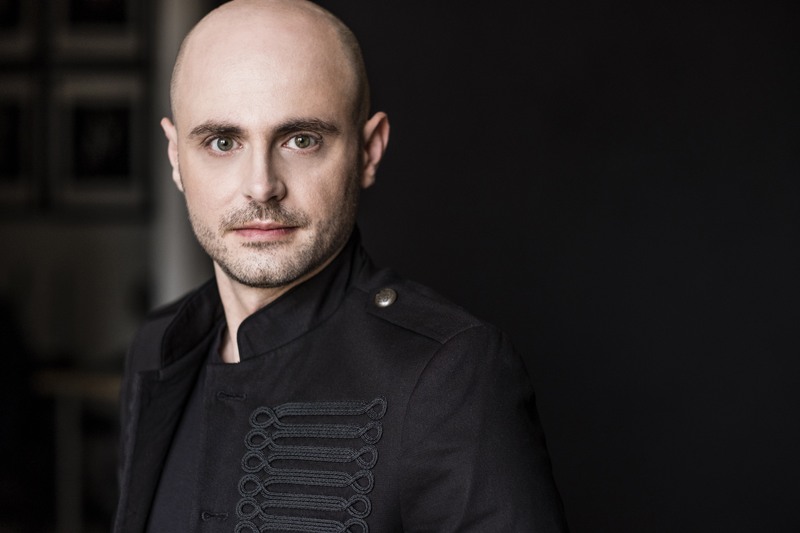 He joined the ensemble of Theater Münster as a guest in the role of Polinesso in Händel's Ariodante, and débuted at the Royal Opera House at Covent Garden as Hassan in Zaid Jabri's Cities of Salt. During the 2012/13 season, Nicholas Tamagna triumphed as Akhnaten with Indianapolis Opera, from which a filmed version was broadcast. Other role highlights of previous seasons include: the title role in the North American premiere of Händel's Rodrigo (operamission), Endimione in Cavalli's La Calisto (Vertical Repertory Players), Cesare in Händel's Giulio Cesare in Egitto (Bel Cantanti Opera), Farnace in Mozart's Mitridate, Re di Ponto (Little Opera Theatre of New York), the Duchess in Gilbert and Sullivan's The Gondoliers (Utopia Opera), Prince Orlofsky in Strauss's Die Fledermaus (Amore Opera), Gluck's Orfeo ed Euridice (Opera Memphis), and Ruggiero in Händel's Alcina (Pocket Opera of New York). Mr. Tamagna's recordings include: Spirit in Dido and Aeneas (2015, Outhere Music DVD), a featured soloist with the Canadian early music ensemble ¡Sacabuche! on their debut album (2016, ATMA Classique CD), and as the alto soloist on Son Of England: Music of Henry Purcell and Jeremiah Clarke (2017, Alpha Classics CD). 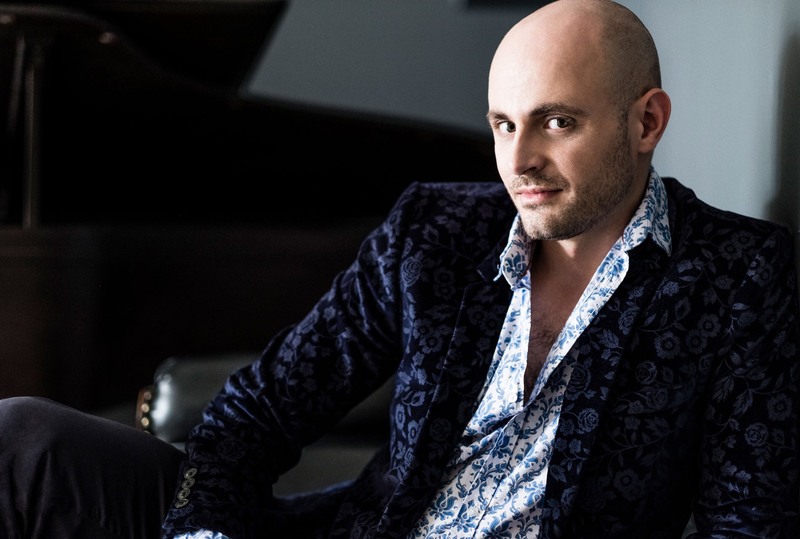 Mr. Tamagna was the 1st Prize winner of the inaugural Nico Castel International Mastersinger Competition and a recipient of the Arkadi Opera Foundation.